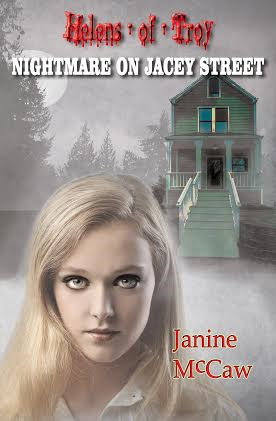 In the mood for a little vampire tale? We've got a new one to tell you about today, Bad Blood: Wages of Sin Book One by Laurencia Hoffman and Sophie Smith. We even had a chance to have a little chat. LH/SS: The main characters are Blake Auckley and Melina Collins. Melina is Blake's sire. She's small but feisty. She has a mean streak but also a warm heart. Blake is bitter about his life as a vampire, having nothing when Melina seemingly had everything. The two struggle to be in each other's lives, but they can't walk away either. SC: Vampires. Real or not? Probably not, but who knows for sure. Do you believe in the paranormal and if so, do you have an experience you can share? LH/SS: I absolutely believe in the paranormal. My mom and dad used to flip houses (buy them, fix them up, then sell them). While they were working, I was usually playing inside with my siblings. Well, I kept hearing what sounded like moaning coming from the upstairs, but I wouldn't go up there to investigate. Some days it was louder than others. I tried to rationalize it, and finally convinced myself that it was just my dad using a tool that made that noise. I even looked out the window to see if he was using that particular tool each time I heard the moaning. It seemed to match up. Then, one day, the moaning began, and I looked out the window, but my dad wasn't running any tools. I was alone in the house. I even asked my mother when she came in if they had been using anything outside that would make noise and the answer was no. Apparently, none of my siblings heard the noise either. It was weird! SC: It can certainly be unsettling. Glad it did't scare you off completely. What titles are you working on now that you can tell us about? 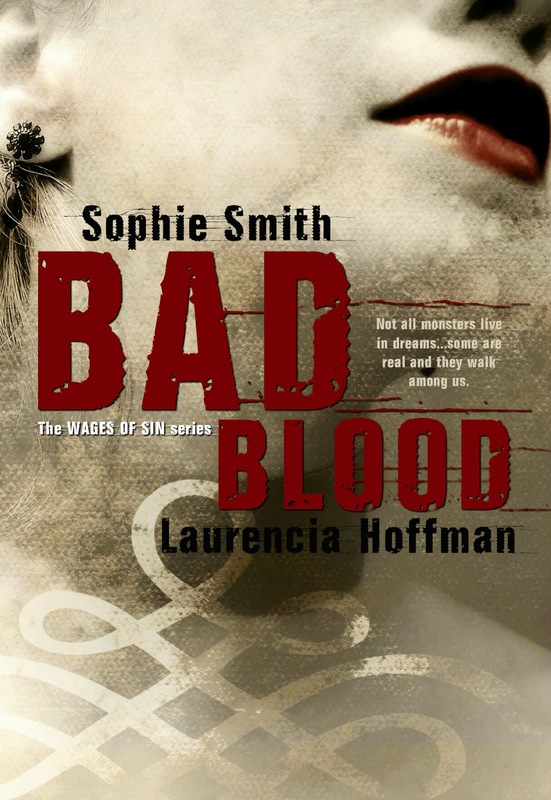 LH/SS: I'm still working on The Wages of Sin Series with my writing partner, Sophie Smith. Only three books have been published so far, but we're writing book eleven right now. So keep an eye out for the next book in the series! There are plenty more to come. Thanks so much for stopping by. Let's take a look at your book now. Tagline: Not all monsters live in dreams...some are real and they walk among us. Vampire, Blake Auckley develops a wild and rebellious nature that puts him and all humans who are unlucky enough to make his acquaintance in danger. Abandoned by his maker, Melina, the night he was created, Blake is used to being on his own, but when she suddenly reappears in his life, it changes his world yet again. Though forgiving and forgetting the past is hard, Blake and Melina attempt to put their differences aside and repair their relationship. However, with dark secrets and old wounds marking their souls, Blake's enemies not far behind, and so many obstacles still ahead they must fight to survive the danger, as well as each other. “What are you going to do? Kill me? And here I thought we were getting along so well,” she said with a chuckle. Blake considered the idea of destroying her there and then; how satisfying it would have been, even if that feeling would only last a moment. But, realistically, he knew that he would still be left with unanswered questions, and the prospect of Silas hunting him down. It would just prove to be more of a hindrance than anything else. Clearly angry that he had been aggressive, her slender fingers clutched his neck and threw him to the floor. “You’re attractive when you’re angry,” he said with a smirk. With a roll of her eyes, Melina released him, got back to her feet, and then composed herself. However disrespectful he was toward her, he had asked her a question, and it was only polite for Melina to respond. “Have I become just what you imagined, your perfect progeny?” That, most of all, was what irked him. She had been so thoughtless, so careless with his life. 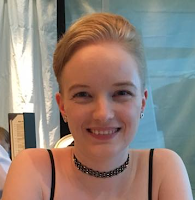 Laurencia Hoffman is the author of Casting Stones, Bittersweet, A Wish for Remembrance, Life and Death, No Love Lost, and co-author of The Wages of Sin series. When she's not writing, she also enjoys making her own line of natural products, satisfying her sweet tooth, and watching films. Sophie Smith is the co-author of the Wages of Sin series. 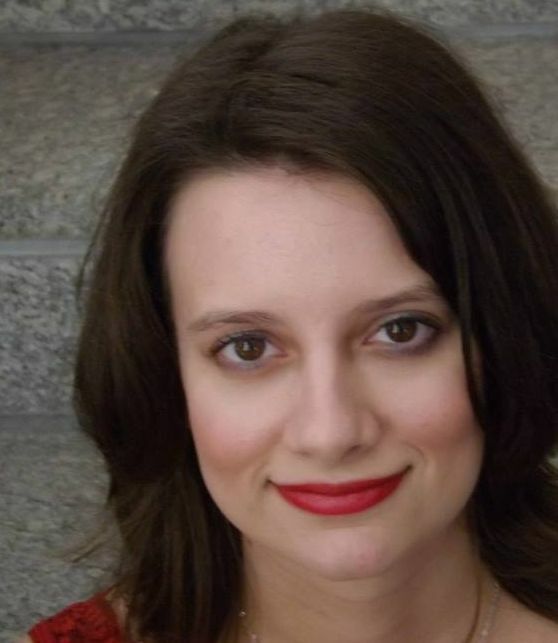 When she's not writing, she enjoys gaming, blogging, and watching her favorite shows. Three winners will be chosen to receive all three ebooks in PDF format. Follow Laurencia on Twitter and Amazon and like her Facebook page for bonus entries.